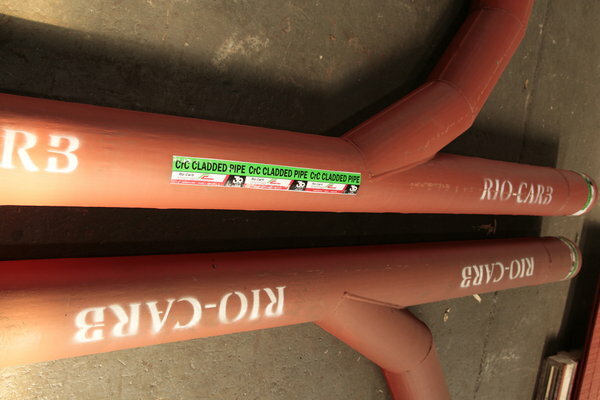 The bore of these pipes is cladded with 4 mm to 6 mm CrC, in an extremely smooth and even layer for good flow results. “We have opted for CrC in our pipe range due to the fact that it is more resistant than ceramics, and also longer-lasting than rubber,” Rio-Carb Product Development Manager Luis Garcia explains. 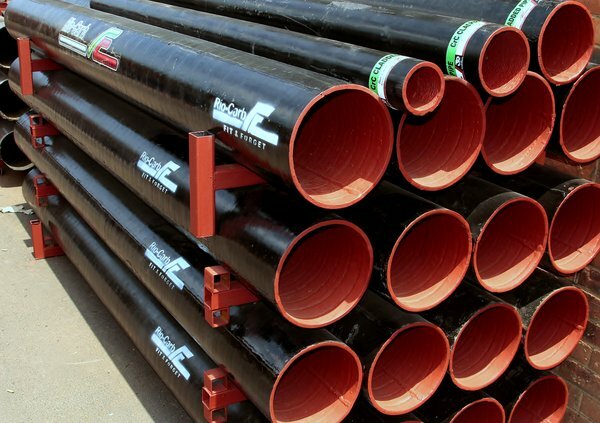 The pipes are available in 3 m lengths, in bends, T-shapes and straight pieces. They can be supplied loose, or with fitted flanges according to customer requirements. The CrC cannot chip off, in addition to being easily weldable on the outside. The CrC pipe range from Rio-Carb is ideal for abrasive materials such as slurries. It can withstand heat of up to 600°C, and can be rolled, studded, holed and fabricated. The OEM has just invested in a new CRM system, as well as achieving ISO 9001 accreditation, all as it celebrates its 35th anniversary this year. “Our extensive experience in wear linings means we can often detect a problem before the engineers can,” Garcia adds. 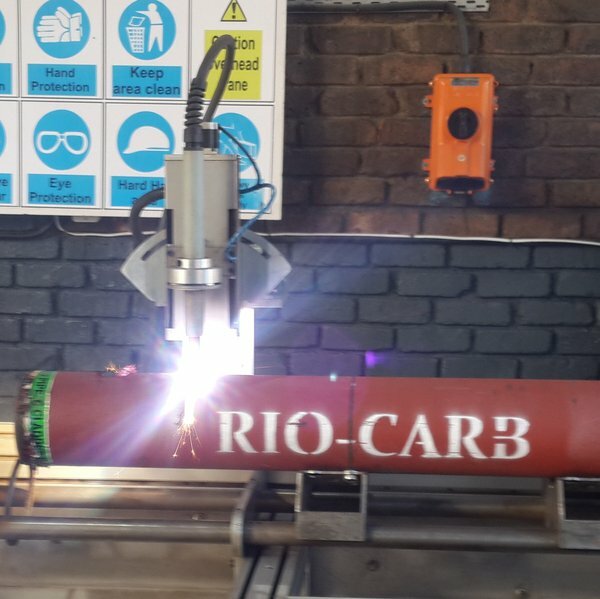 Rio-Carb prides itself on being proactive in assisting its customers to develop ideal solutions for specific applications or industry-related problems. “We sit and engage with our customers in order to meet their needs, often at the drawing-office level. Apart from CrC being such a unique product, its benefits are dependent on efficient design and welding, taking into account factors such as low-slip angles, long life, and minimum downtime,” Garcia concludes.